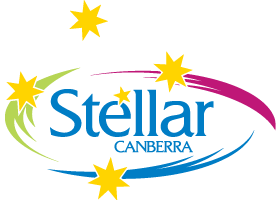 Stellar Canberra, looking after the health and wellbeing needs of our local community. 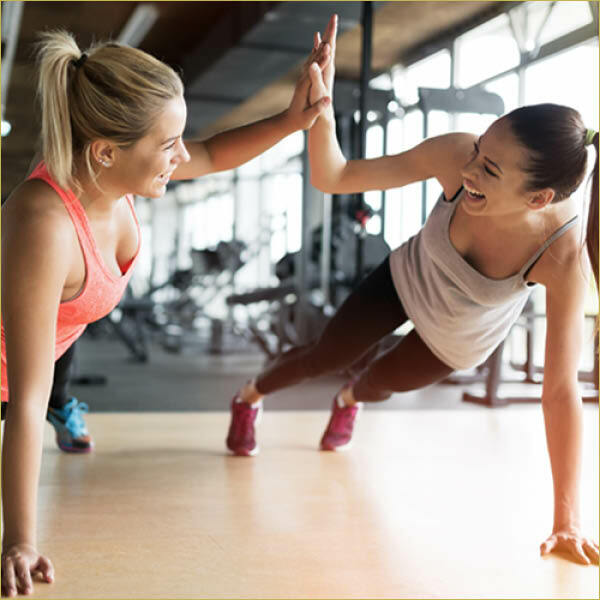 With a 24/7 gym, heated indoor pool, registered child care facility, health café, wellness professionals and more, this state-of-the art centre offers a relaxing family focused atmosphere to inspire you to be as healthy as you can be. 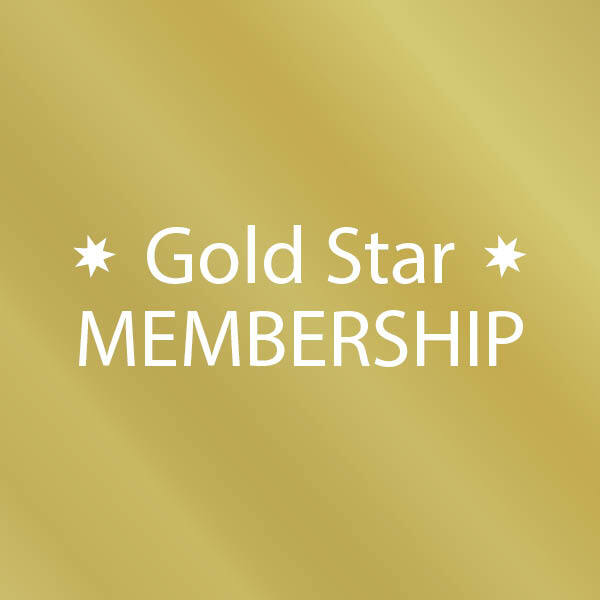 We are located on the corner of Yamba Drive and Launceston Street, Phillip with entry via Launceston Street. Our phone number is 6283 7340.